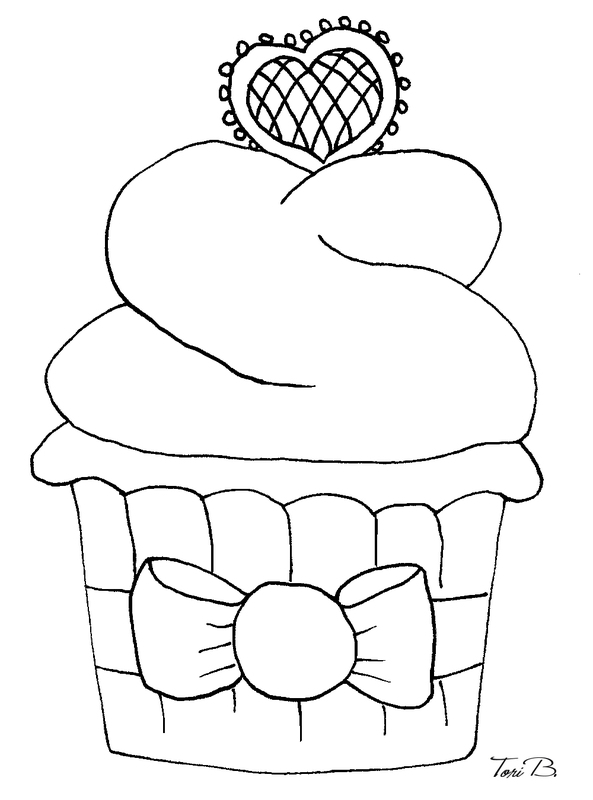 It’s no wonder then, in my sweet deprived state, that my mind turned to cupcakes. 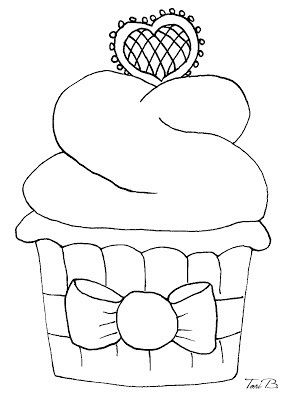 This week’s Free Crudoodle Digital Stamp is a Valentine Cupcake. What flavor will your’s be? Chocolate, vanilla, strawberry? Will you add sprinkles to the frosting? To save Valentine Cupcake to your computer, PLEASE CLICK HERE: Valentine Cupcake then, right click on the picture, and save to your computer. 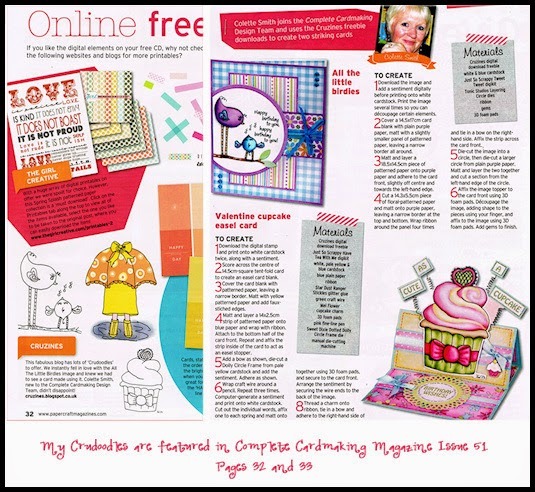 Posted in freebie, Tori Beveridge and tagged card making, Crudoodle, Crudoodles, cupcake, digi stamp, digital stamps, doodle, free, paper crafts, scrapbooking, Tori B, valentine. It wasn't working for me either Tori so had to use the other link. Thank you very much for the cupcake – mines strawberry! Hope you are feeling much better and ready to tackle some cupcakes. You're so very welcome. I am ready for some cupcakes and yummmm strawberry does sound delicious! Thank you for the Valentine cupcake. I really like it. Thank you very much for the lovely cupcake!